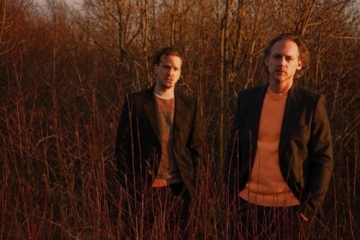 Tosca is an electronic music project of Richard Dorfmeister and Rupert Huber. 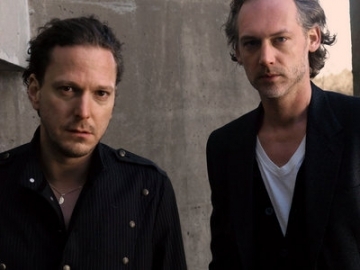 It is Dorfmeister's second such project, the first being Kruder & Dorfmeister, started in 1994. Tosca's first album, Opera, was released in 1997 with G-Stone Recordings. Tosca is an electronic music project of Richard Dorfmeister and Rupert Huber.